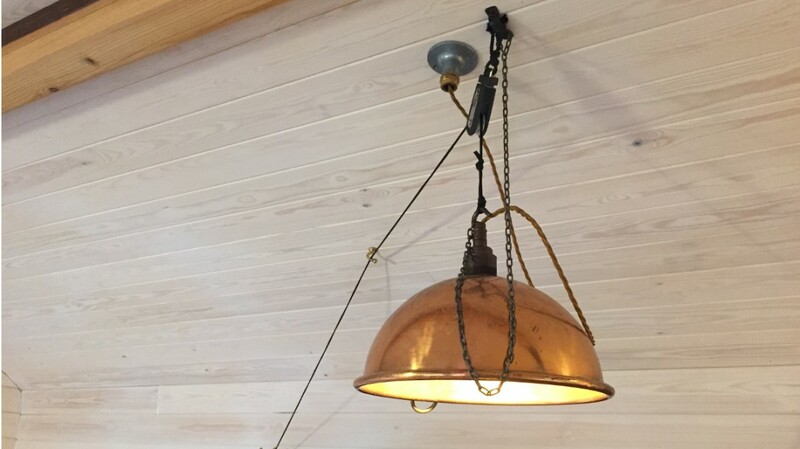 The finishing touches are what makes a room, lighting is a very important element to create the right ambiance. 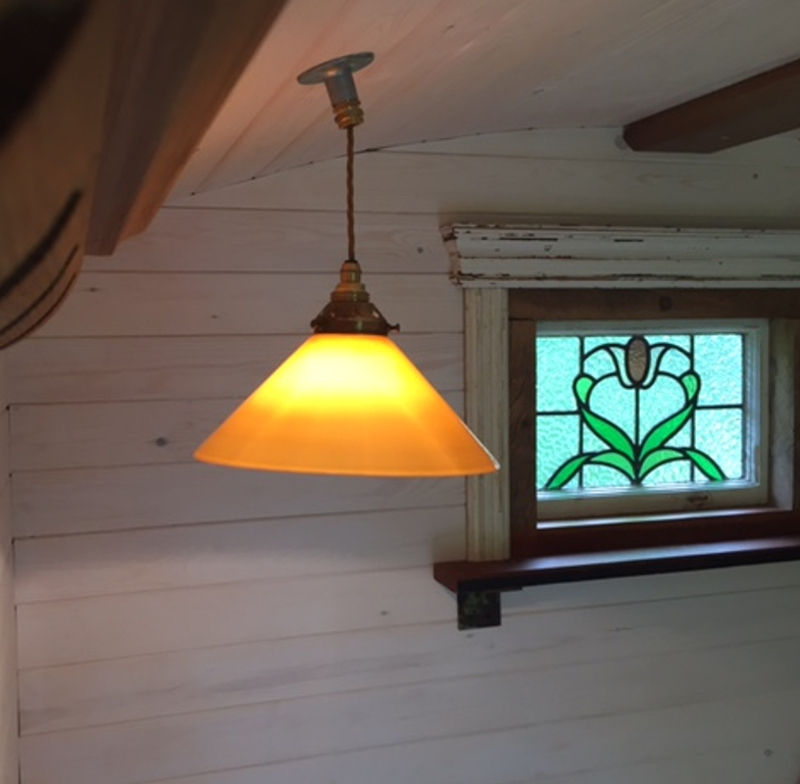 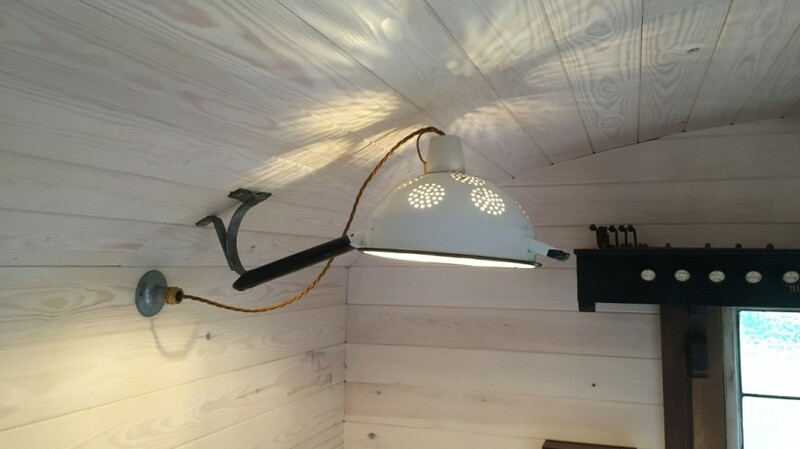 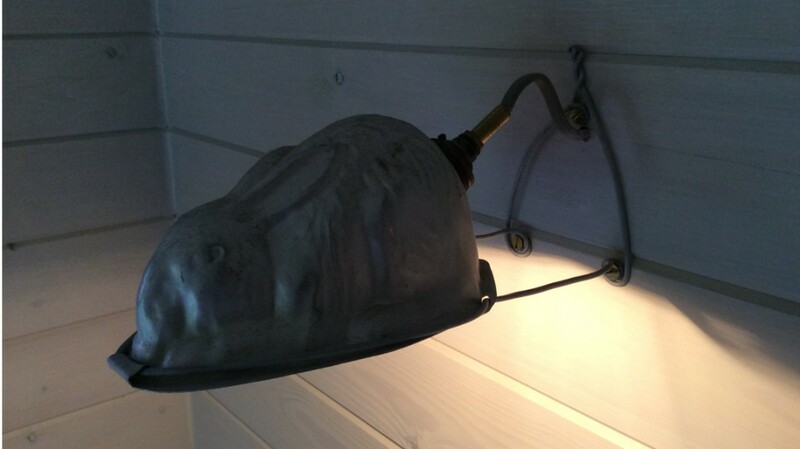 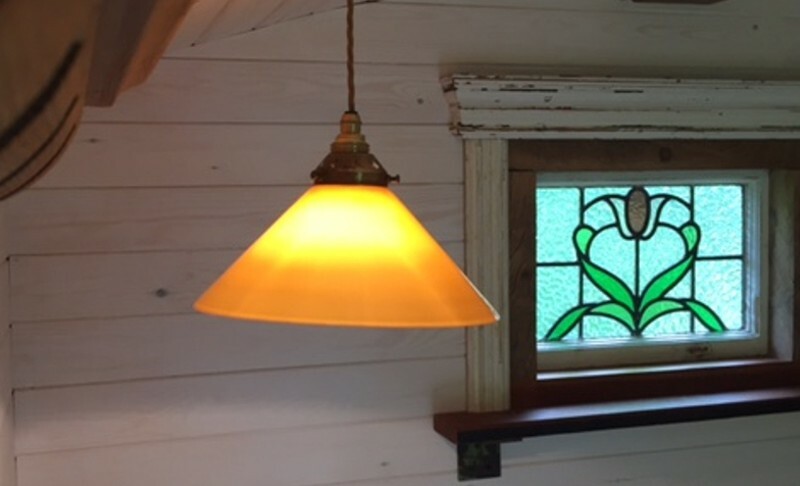 Our lighting is creative and are usually made from reclaimed upcycled materials. 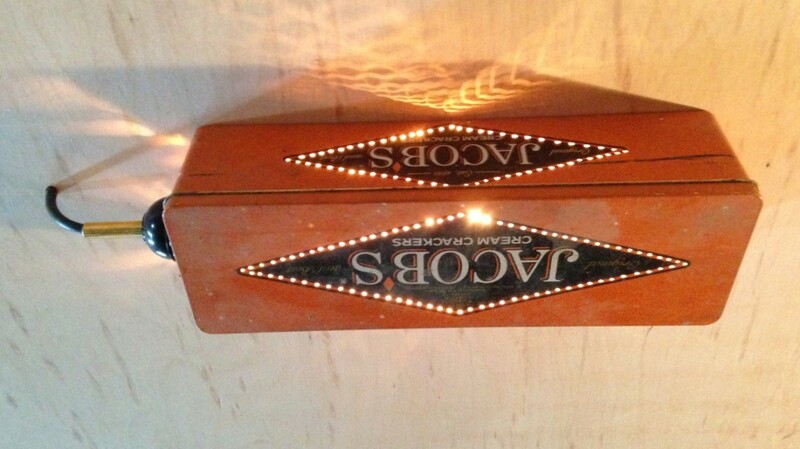 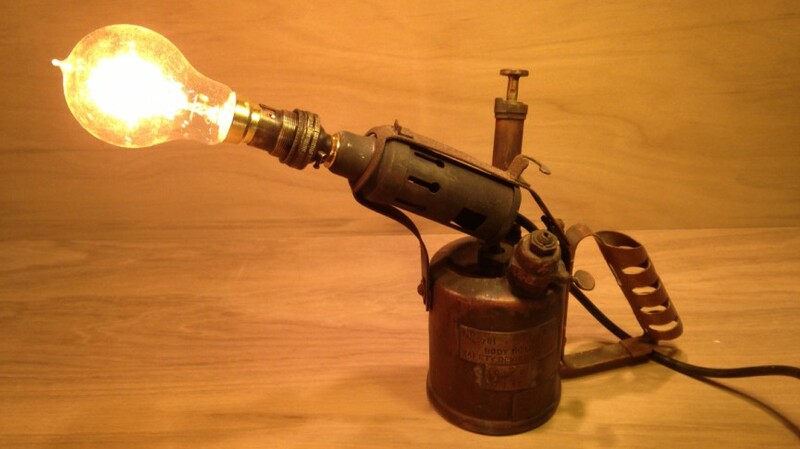 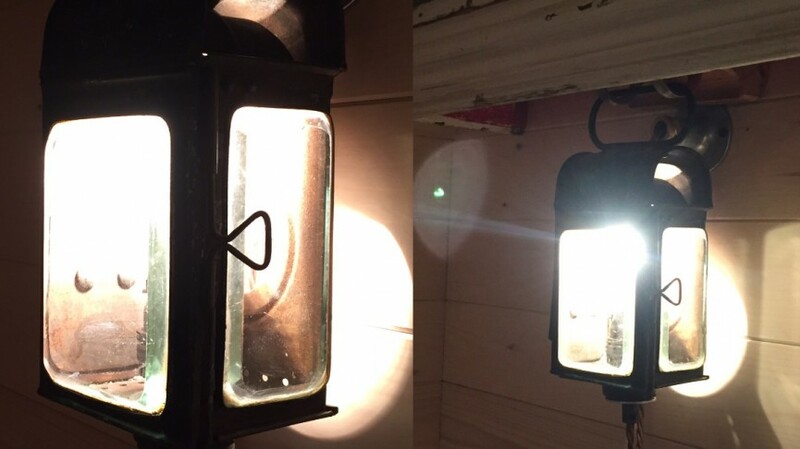 We have created lights from old blow torches, bottles, vintage colanders, old Jacob Cracker tins and vintage jelly molds. 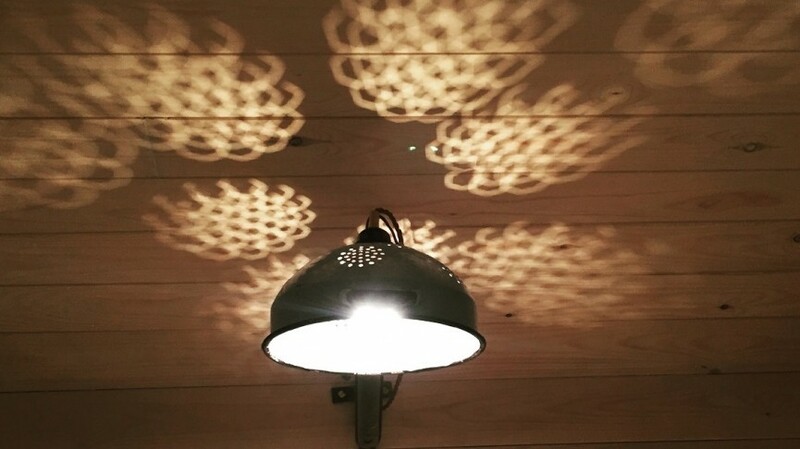 We are always looking for new ways to create interesting light. 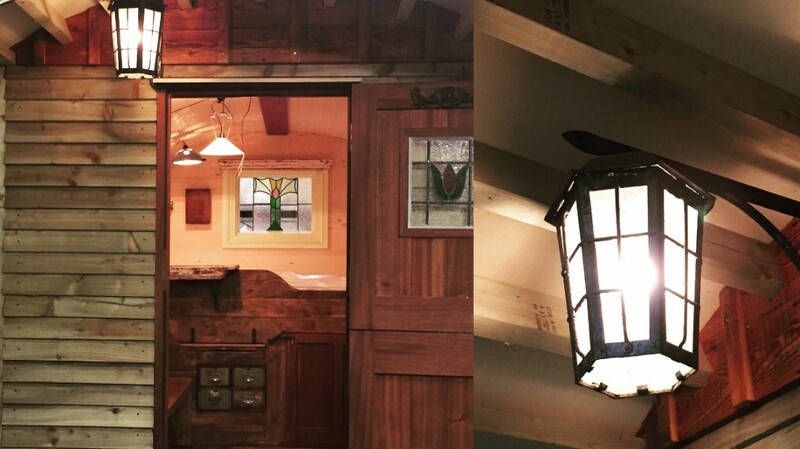 See examples of our lighting ideas below in the image gallery.